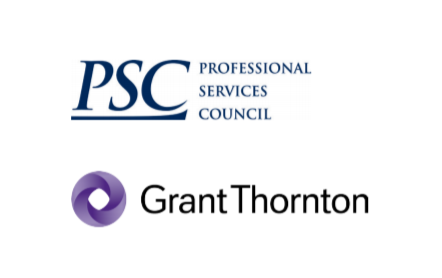 Business Wire reports that The Professional Services Council (PSC) and Grant Thornton have released the findings of their 2017 federal Chief Information Officer (CIO) survey, Transitions: Managing Federal IT in a Dynamic Environment. The report shows continued momentum around agile and DevOps processes, structure and culture, as well as continued progress moving relevant systems and services to cloud computing platforms. Concerns of federal CIOs include cybersecurity, budgetary constraints, and uncertainty surrounding an unusual presidential transition.